E-Commerce Web Solution by Pretoria WEB is a online selling of products and services on Internet through secure credit card processing. We are offering customized E-Commerce web designing & application development in Pretoria, Johannesburg, Durban & Cape Town. We are Developing Application which is flexible e-commerce solutions that best suits with your business. E-Commerce Web Services is a marketplace on the Internet. E-commerce websites are dynamic in nature and able to provide end-user the ability to shop by price, product type or by brand name, add / delete items in a shopping cart and purchase items in real-time using an online merchant account and payment gateway. At Pretoria WEB we offers cheap and best eCommerce web application development solution serving broad range of customer’s through out globe. Our E commerce website solutions include e-commerce website design and online shopping cart solution with payment gateway integration at economical cost. Our website development team is expertise in creating up an e-commerce site on your web server with an admin module that helps you to easily manage products, categories, users and transaction reports etc. * Database design and integrated web development. 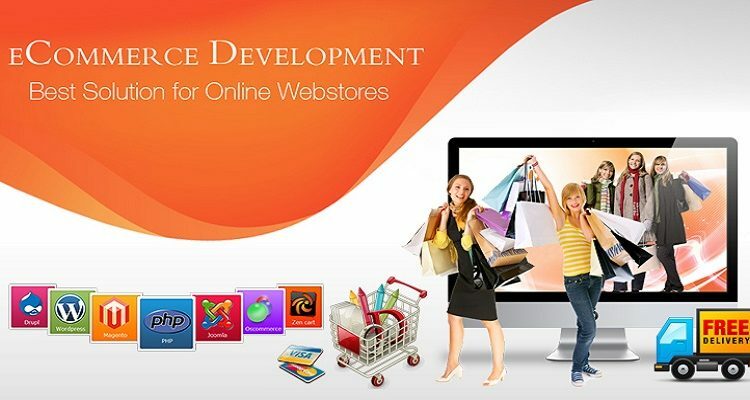 * Custom e-commerce website development. * Customize the look and feel of your store. * Access to SSL secure server. We are also experienced in integrating and customizing current content management systems like Os Commerce and Zen Cart etc. with new design/layout in a very professional way. Pretoria WEB is an International Standard web development company in Pretoria, South Africa is a right place to start! We help you to sell unlimited no. of products over your e-commerce store and you can also provide real-time credit card processing over your store. Whether it is a difficult e-commerce store or a simple programming script to automate one small process, we are here to help you anytime.